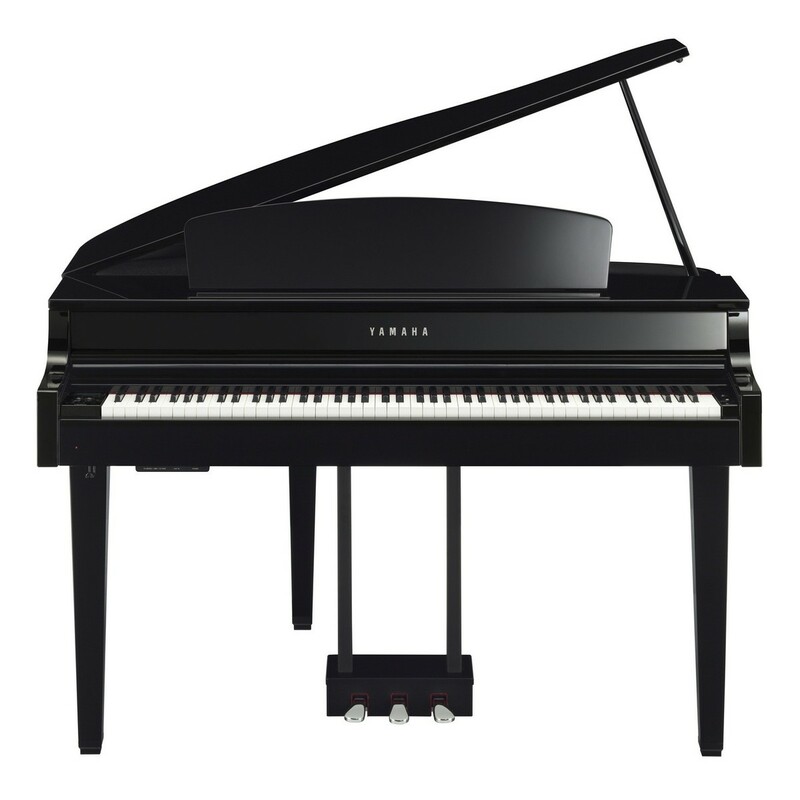 The Yamaha CLP 665 Digital Grand Piano is beautifully made with impressive aesthetics and expressive playability. Ideal for the advancing musician. With sounds sampled from the famous Yamaha CFX and Bosendorfer Imperial grand pianos. 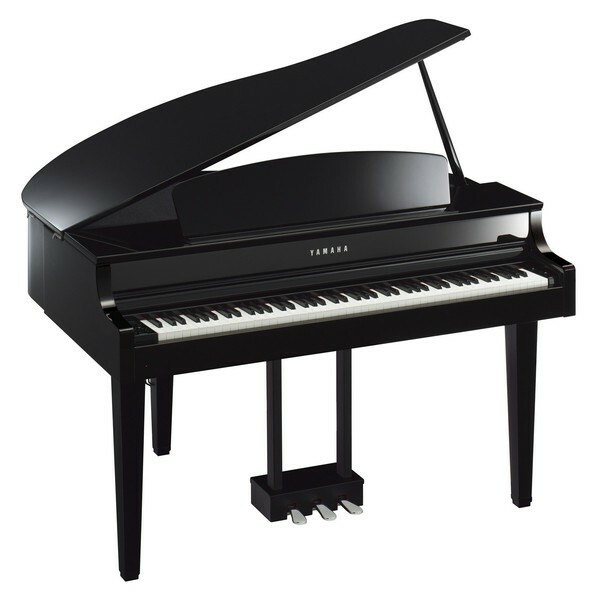 The CLP 665 offers an authentic and realistic piano playing experience. The weighted action of the GH3X keyboard has an adaptable sensitivity. Offering an authentic response to the force of your touch. The CLP 665 facilitates an expressive and emotive performance. Producing the most accurate expressions from your own fingertips. The CLP 665 is the first model in the series to feature the Bluetooth audio technology. Opening up a new world of apps to enhance your experience. The user-friendly set-up allows you to connect your smartphone or tablet to a series of bespoke apps such as Chord Tracker which analyses your favourite songs and calculates the chords and displaying them for you to play. Includes optional wireless connection to iOS devices. Yamaha’s advanced binaural sampling technology gives the player a fully immersive concert grand experience - even with headphones. The technology uses samples from the CFX, Yamaha’s acclaimed concert grand piano, recorded with specialized microphones that capture locational information and other nuances discerned by the human ear. The resulting sound is so natural that you’ll forget you’re even wearing headphones. Once you choose the Yamaha CFX Grand Voice and put headphones on, the binaural sampled sound is automatically ready and no additional settings are required. Now you can fully enjoy the concert grand experience at home, with or without headphones. 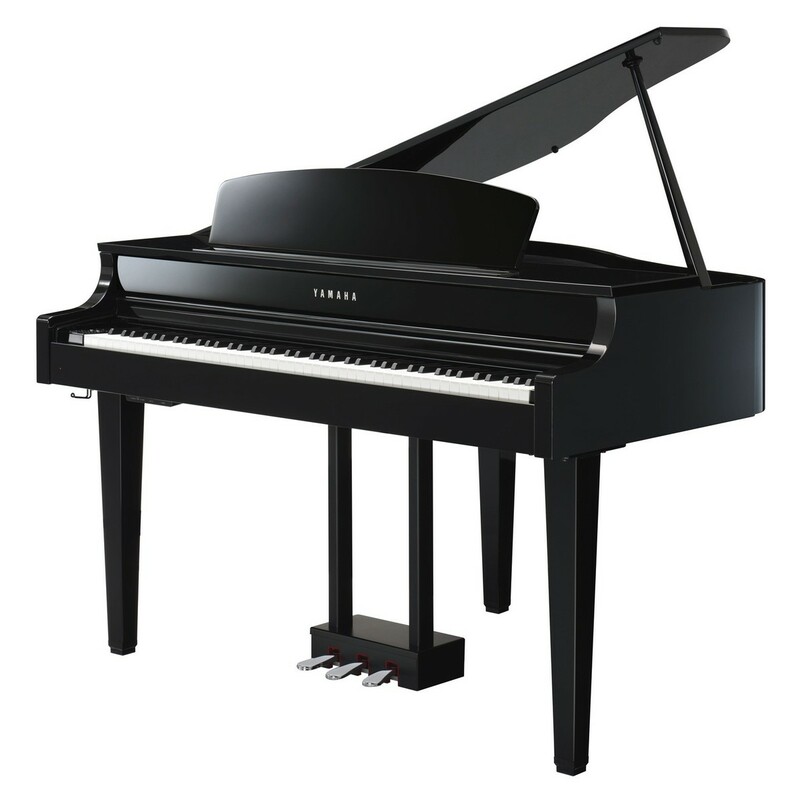 The Virtual Resonance Modelling technology optimizes your piano’s resonance. In an acoustic piano, each note blends with the next for natural swell and decay of sound. The VRM uses an advanced register to measure the strings’ distance and interaction with each other. It can also calculate the intensity of your performance and add an appropriate decay of each note. This gives the CLP665 a more acoustic feel with textured tones, removing any unnatural breaks in sound.